Lydden Hill motor racing circuit at the time VC Deal promoted there was owned by McLaren before they sold it on after failing to get planning permission at the Kentish venue. Lydden is better known for being the place where the BBC invented Rally Cross to replace the RAC Rally that had been called off because of foot and mouth in the 1960’s. 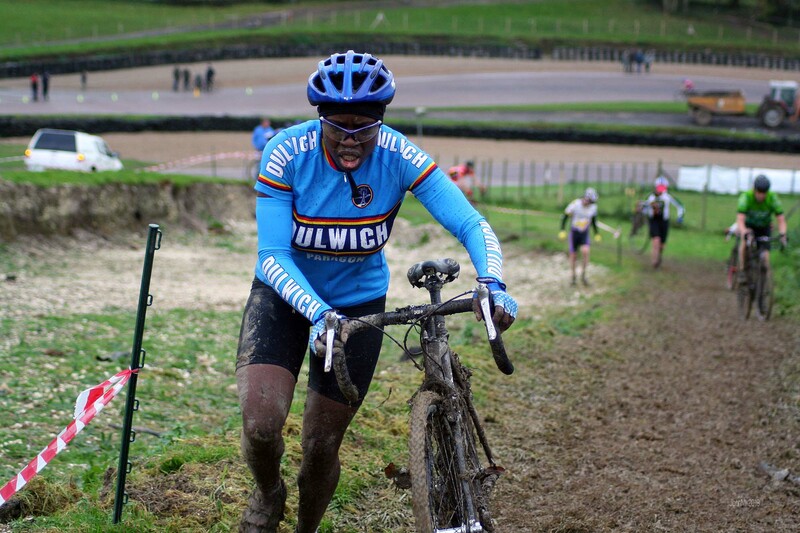 We raced cyclo cross there for a number of years promoted by the late Richard Wood and VC Deal and to my mind the steep banks and the natural amphitheatre made it a good place to race.